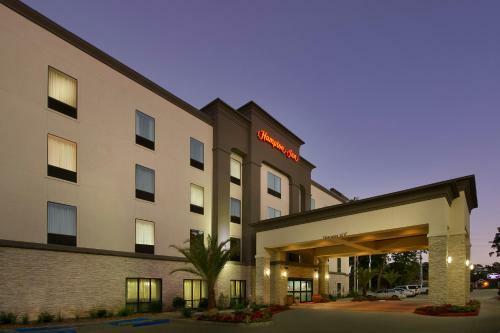 Featuring free Wi-Fi and a complimentary breakfast, this Lake Charles hotel is located 2 km from Contraband Bayou Golf Club. 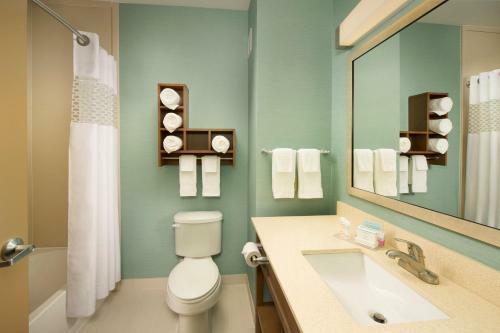 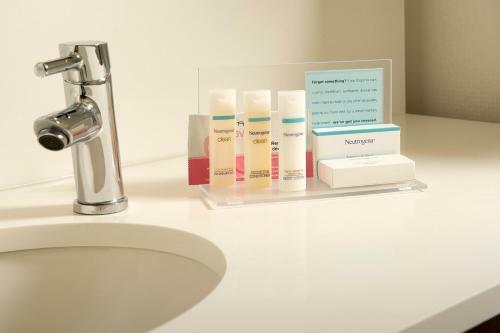 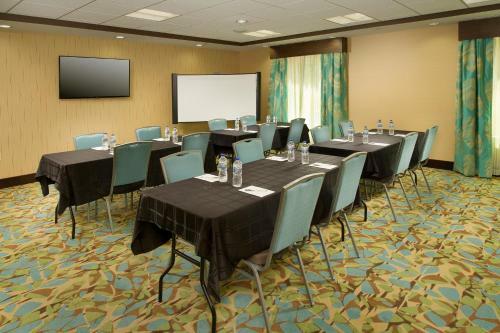 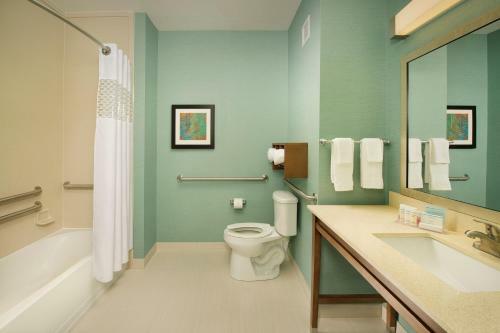 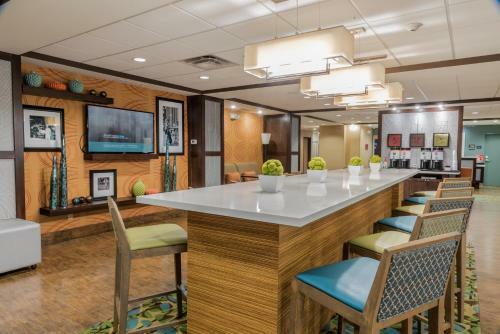 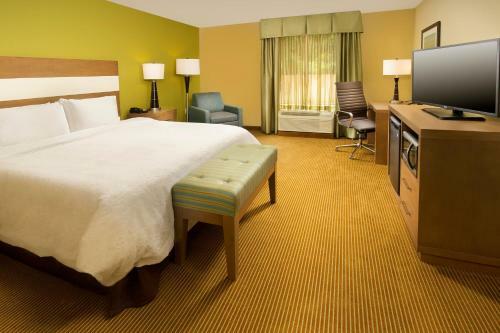 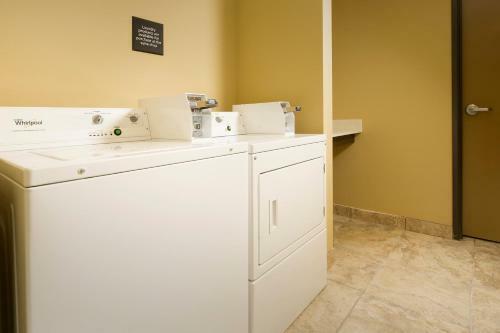 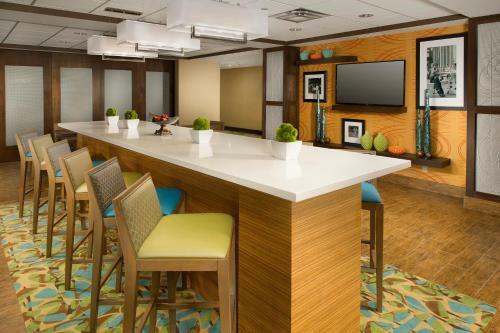 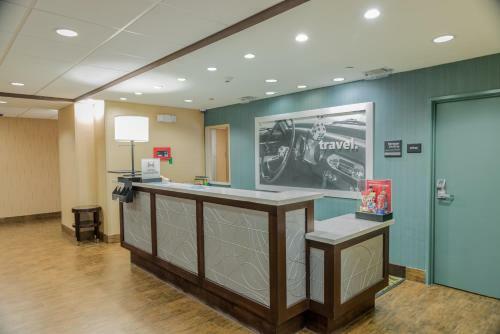 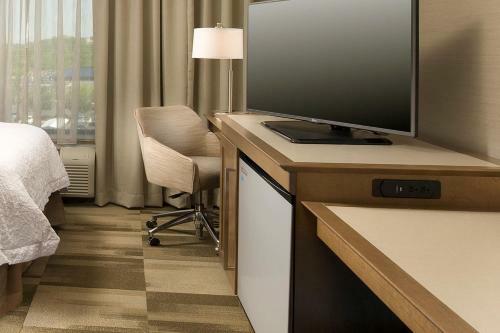 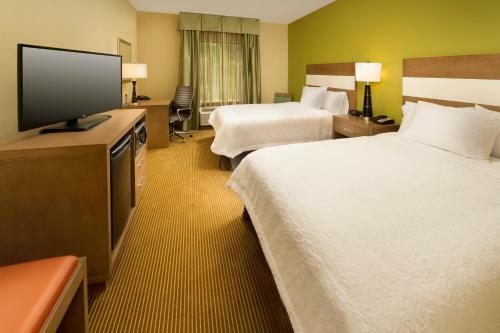 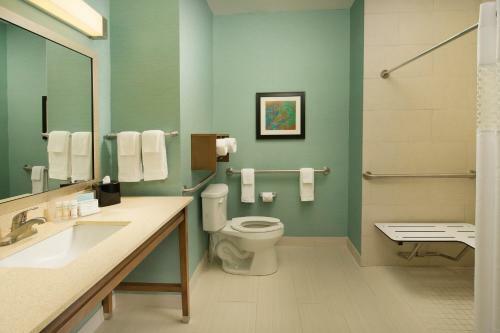 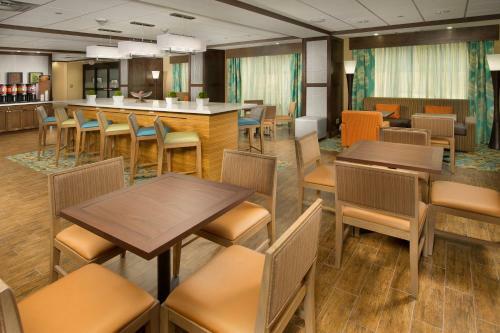 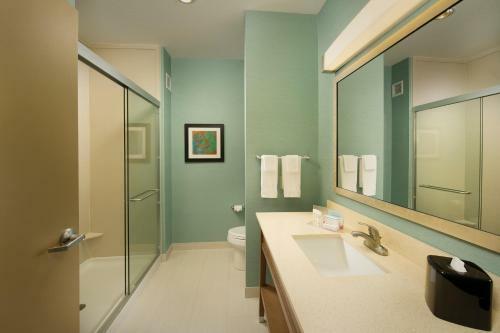 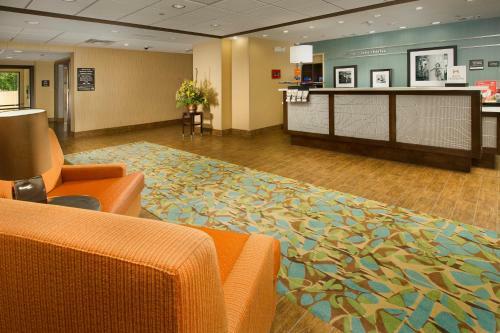 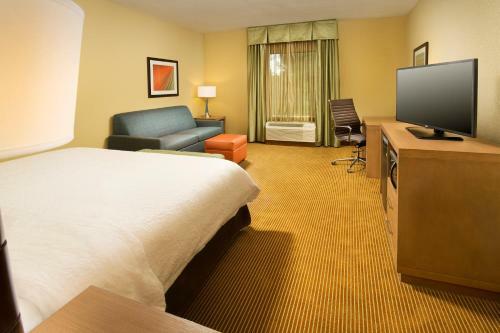 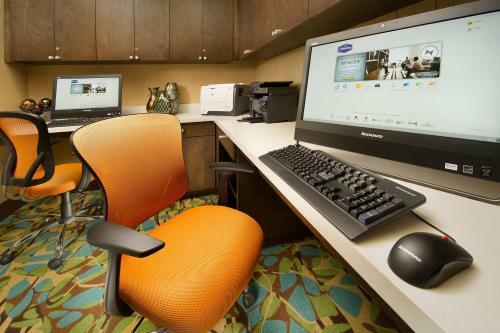 A flat-screen cable TV and a seating area are provided in each room at Hampton Inn Lake Charles. 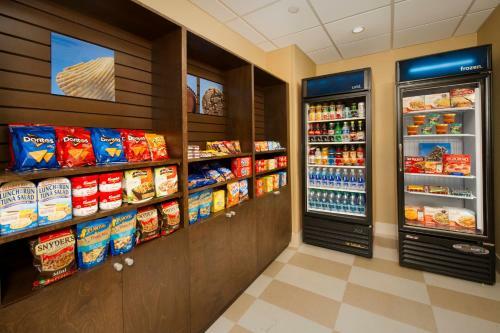 The rooms also include a microwave, a refrigerator and a coffee machine. 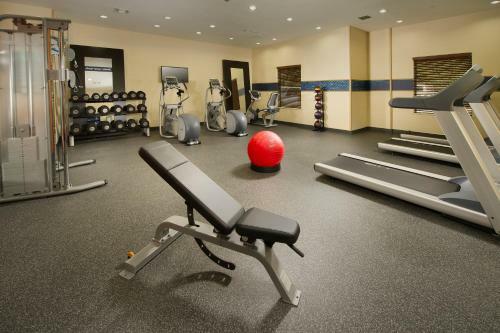 After working out in the on-site fitness centre, you can enjoy a refreshing swim in the outdoor pool. 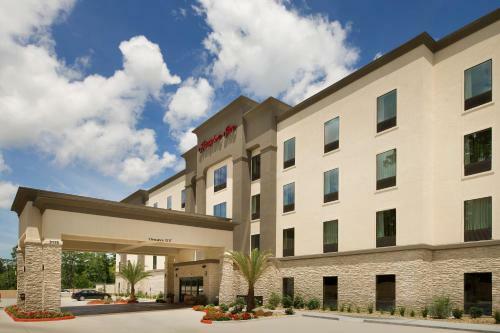 Lake Charles Hampton Inn also offers free parking. 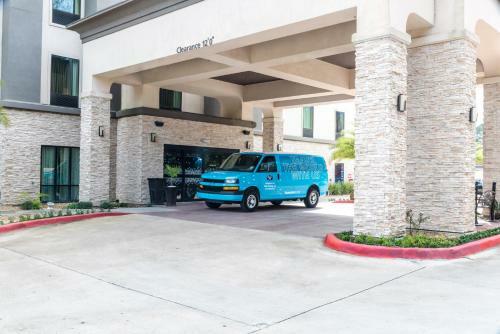 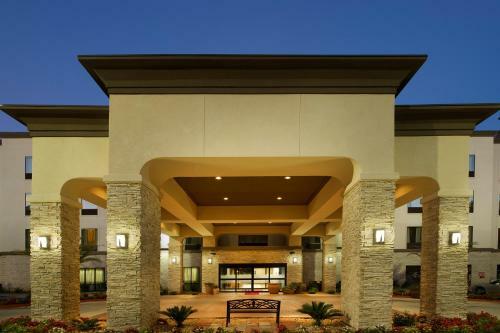 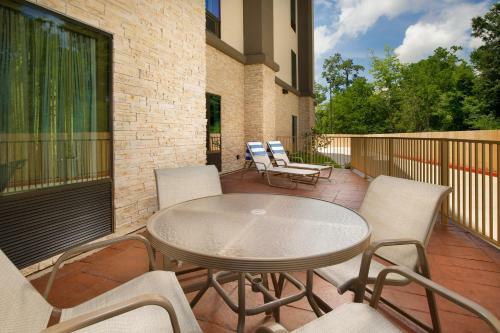 The hotel is 1.5 kilometers from Prien Lake Mall Shopping Center. 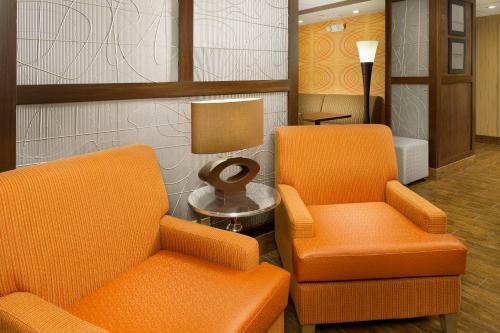 EZ Aces Casino is a 10 minutes' drive away. 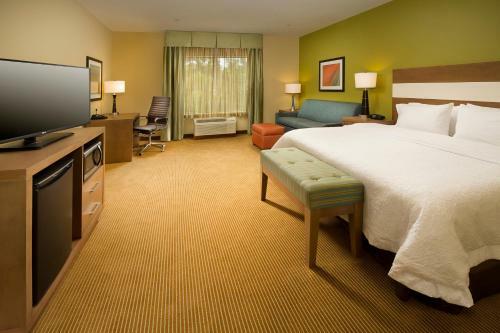 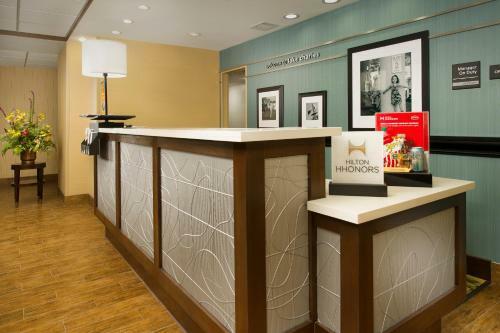 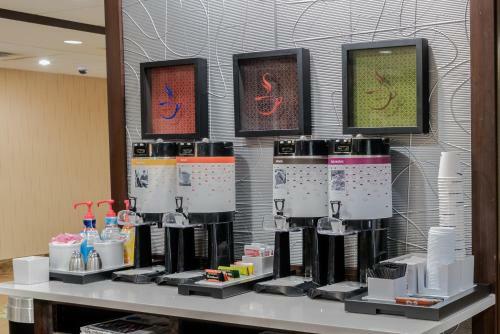 the hotel Hampton Inn Lake Charles so we can give you detailed rates for the rooms in the desired period.